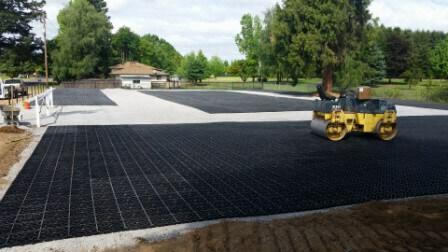 Eco GreenGrid is a tough, durable, interlocking grid system designed to provide turf protection, ground reinforcement and erosion control. 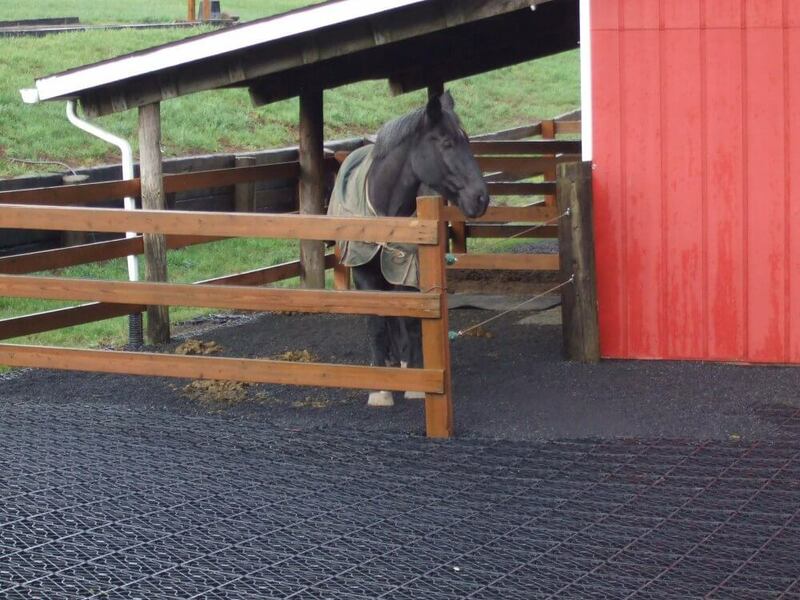 Eco GreenGrid is great for horses and livestock! 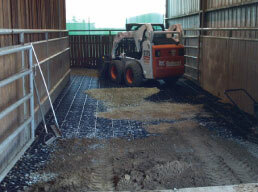 Eco GreenGrid works well in equestrian and farm mud control and ground reinforcement. We are proud to have many happy ranch owners with healthy horses! Semi-permeable and perfect to drive on! 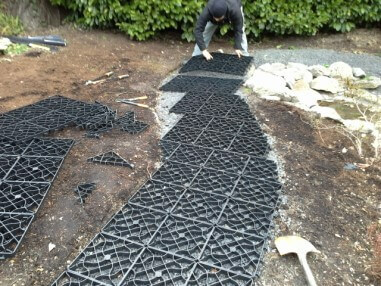 Eco GreenGrid is especially suitable for use as a temporary or permanent ground reinforcement. It reinforces lawns or grassy areas to prevent mud and damage to the ground. Once laid, it can also be filled with stone for beautiful and durable driveways. Great for all kinds of projects! 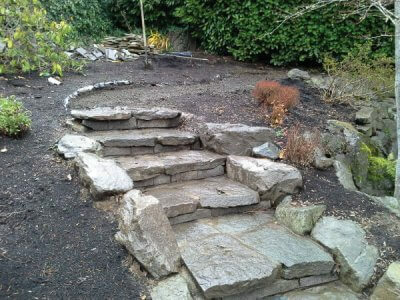 Landscape projects are a breeze with Eco GreenGrid. 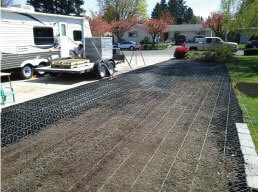 The Eco GreenGrid becomes invisible under landscaping projects but still resists wear and compression. 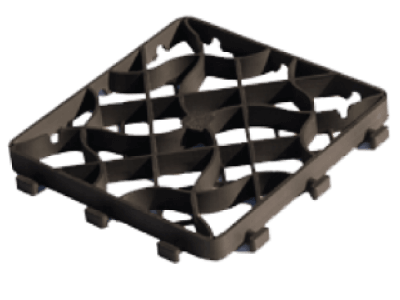 Plus, it provides excellent ground support and erosion prevention. Keep your property looking fantastic! 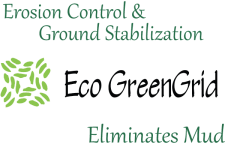 Where ever you want grassy areas that resist wear and tear, compression, and mud build-up, use Eco GreenGrid. Examples are pathways, parking lots, driveways and more! 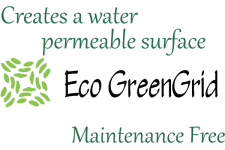 The Eco GreenGrid is great for numerous sporting applications such as equestrian facilities and golf courses. Watch how easy it is to install Eco GreenGrid! To see more Eco GreenGrid videos go to our video page. Subscribe to our Eco GreenGrid Channel to get the latest videos. 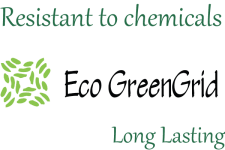 EcoGreenGrid can be used for Moderate Vehicle Traffic, Paddocks, Outdoor Riding Rinks, Paths, Gardening, Landscaping, Parking areas, Driveways, and more! EcoGreenGriid is committed to environmental sustainability and providing environmental solutions through innovation and technology. Besides providing you with the Eco GreenGrid, we also offer installation services. 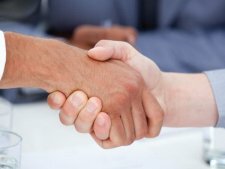 We can assist you with anything from land prep to installing the entire project. Take a look at our projects page for great ideas and inspiration. We will be adding to this so be sure to come back and check it out! 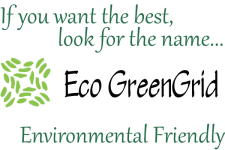 At Eco GreenGrid we pledge to treat you, our customer, with respect and individual attention. 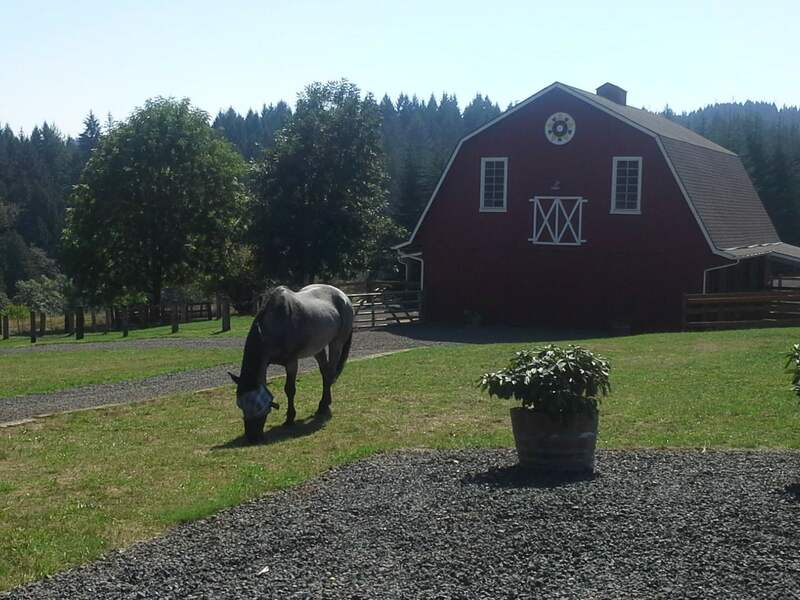 At Eco GreenGrid, our mission is simple: 100% customer satisfaction and happy, healthy horses!